Hamilton Council on Aging | Educating. Advocating. Improving life for older adults. We believe the community is enhanced by the wisdom, experience and participation of older adults. Thank you to everyone who made the 2019 Age Friendly Forum a success! On behalf of the Age Friendly Collaborative Governance Committee- the Hamilton Council on Aging, City of Hamilton & Senior’s Advisory Committee, we would like to thank everyone who came out and supported the 2019 Age Friendly Hamilton Forum (Apr. 2, Michelangelo’s)! 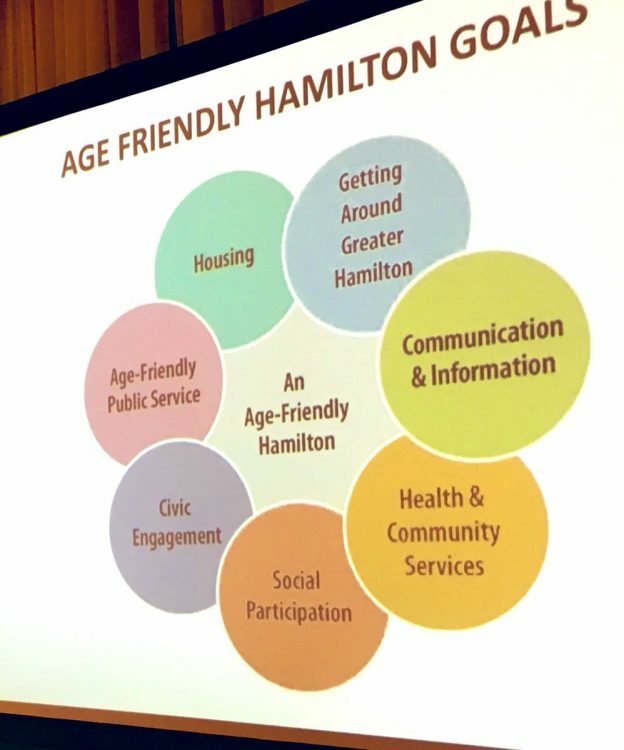 The 2019 Age Friendly Hamilton Forum launched community consultation for Hamilton’s next Age Friendly Plan (2020-2025.) 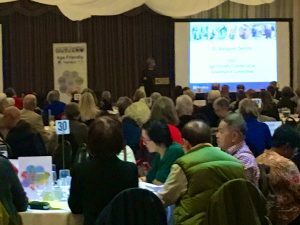 Thank you to the over 300 seniors who attended to “Have your Say”, 60 volunteer facilitators, special guests & to Susan Goodman for guiding this session. We were impressed by the honest and thoughtful feedback & ideas that we heard at this session to address the needs of seniors in our community! Back by popular demand . . . On Wednesday, May 29, the Older Adult Network of Hamilton will carry on the tradition of bringing all seniors together at the 2019 Senior Month Kickoff! The Older Adult Network of Hamilton (OAN) is a network of seniors and agencies working to enhance social inclusion and opportunities for seniors to connect to their communities. 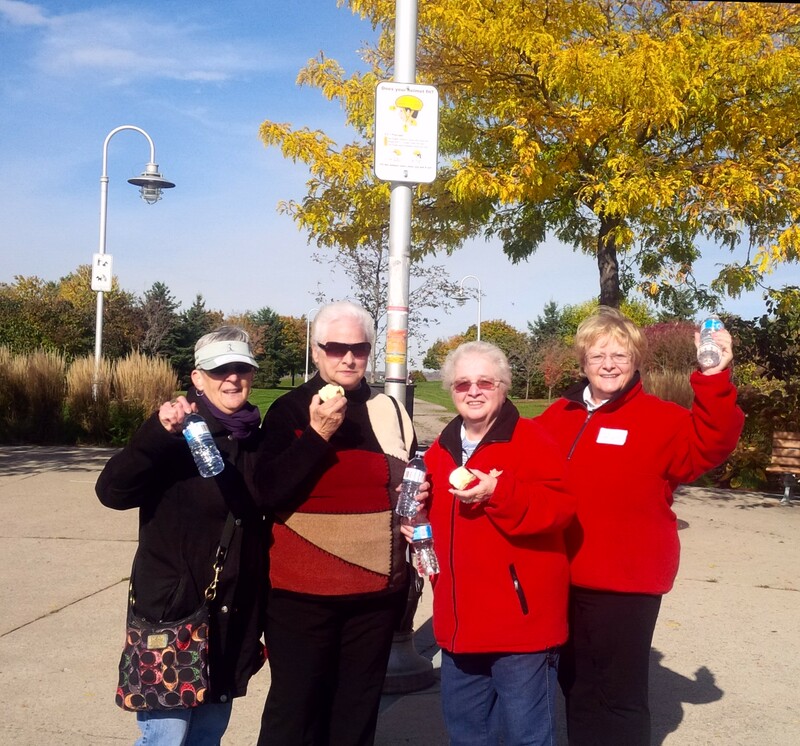 In 2013, the OAN introduced the Seniors Kickoff to bring back the old Seniors Carousel, an event that ran in the 1980’s through the early 2000’s to celebrate Seniors Month. In the last 6 years, the Seniors Kickoff has grown into a true community event, visited by more than 1000 seniors each year! 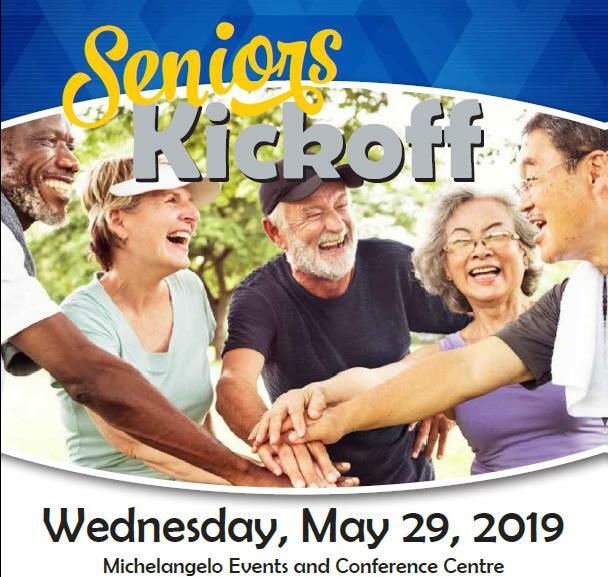 The 2019 Hamilton Seniors Kickoff Event will take place on Wed., May 29 at Michelangelo Banquet & Events Centre: 1555 Upper Ottawa St.
Building on the days’ excitement, we are pleased to launch a new event: The Kickoff Dinner Dance. This year you can dine, dance & sing along with the Liverpool4, a fabulous Beatles cover band! Tickets are only $40 each, $75 per couple or $350 for a table of 10. For tickets and information, contact Larry at larry.harrrp@gmail.com or 905-544-0050. Other: We will once again be producing a 2019 Hamilton Seniors Month Calendar of Events to promote seniors activities in Hamilton and provide seniors with information about many of the wonderful social, recreational, and special events for you to try in the month of June! The deadline to submit all requests is April 22. Seniors can pick up a free copy of the 2019 Hamilton Seniors Month Calendar of Events at Hamilton seniors clubs and recreation centres or at the Seniors Kickoff Event, beginning on May 29. 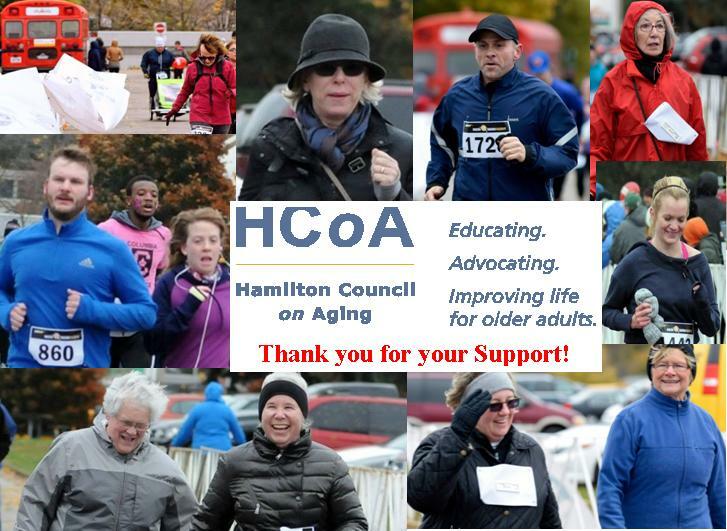 On behalf of the Older Adult Network of Hamilton, thank you to all seniors in greater Hamilton for your contributions to make our community a better place. We hope to see you at the 2019 Seniors Kickoff Event!